The Future of Human Rights, Polity, 2018. Expanding Human Rights, Edward Elgar, 2017. Contracting Human Rights, Edward Elgar, 2018. The Politics of the Globalization of Law, Routledge Press, 2013. Speaking Rights to Power, Oxford University Press, 2013. 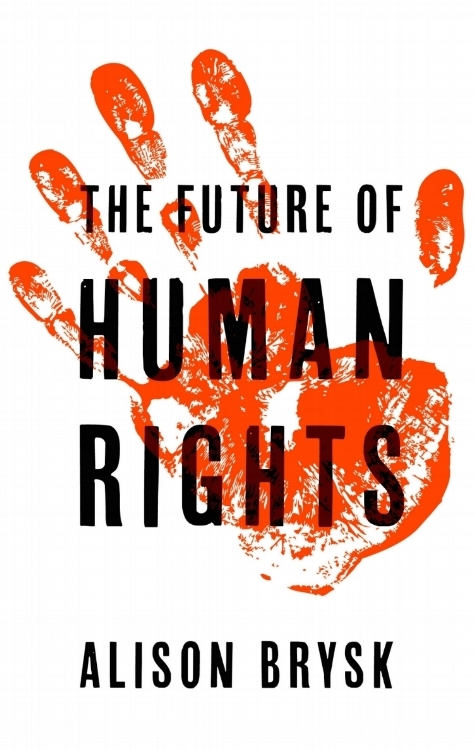 Human Rights as Foreign Policy, Oxford University Press, 2009. Human Rights and Private Wrongs, Routledge Press, 2005. From Human Trafficking to Human Rights Reframing Contemporary Slavery, University of Pennsylvania Press, 2011. People Out of Place: Globalization and the Citizenship Gap, Routledge Press, 2004. Democracies Debate Counterterrorism, University of California Press, 2007. 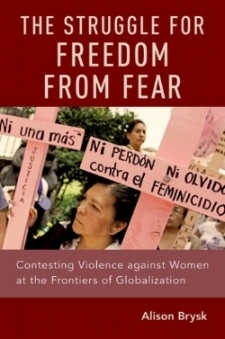 Globalization and Human Rights, University of California Press, 2002. Indian Rights and International Relations in Latin America, Stanford University Press, 2000. The Politics of Human Rights in Argentina, Stanford University Press, 1994. La Política de Derechos Humanos en Argentina. De La Tribu A La Aldea Global, Bellaterra, 2009.